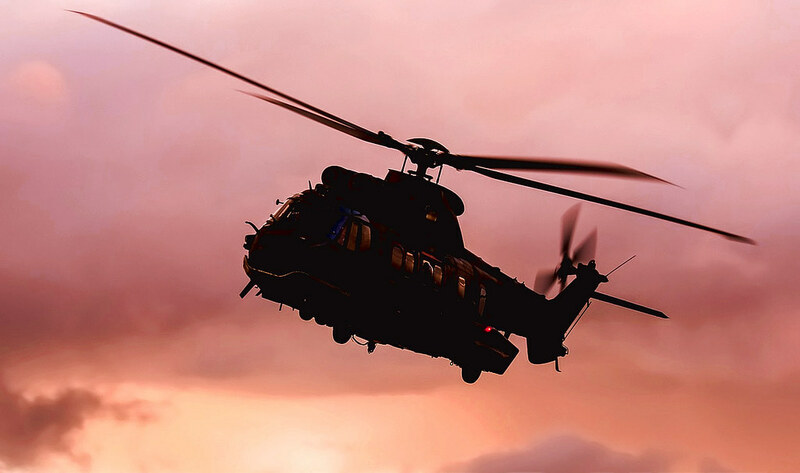 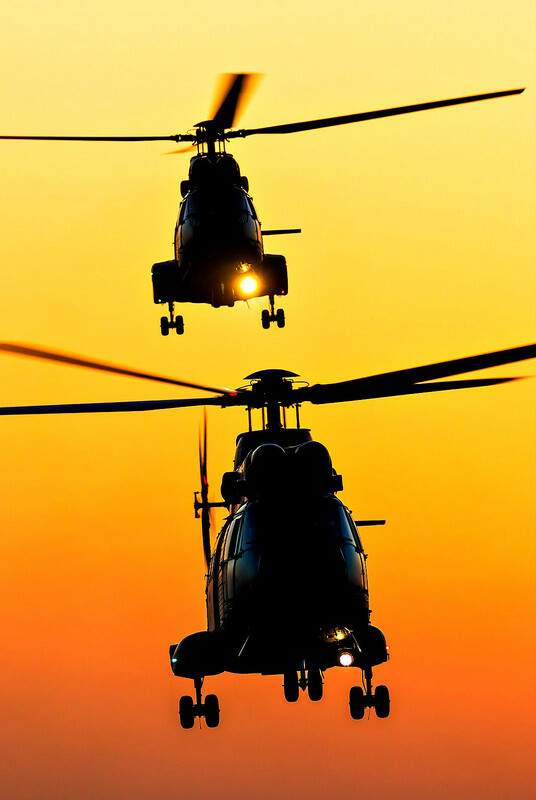 This thread is for showcasing your best military helicopter shots! 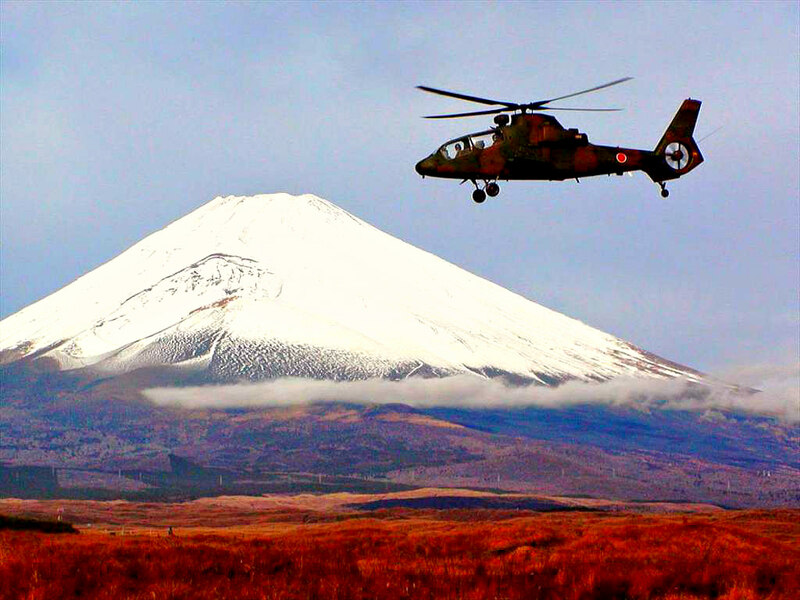 Our sincere thanks to Ognyan for his permission to post this spectacular photo on Aviafora! 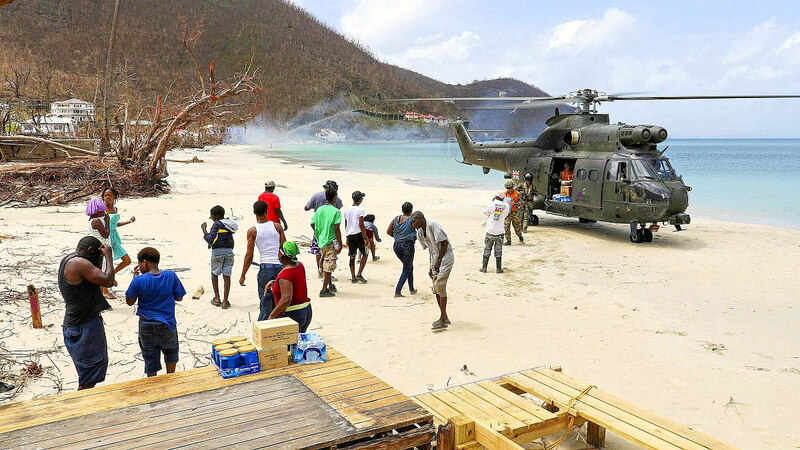 Ahh .. nothing warms the nostalgic heart quite like the sight of singles traversing expansive built-up areas! 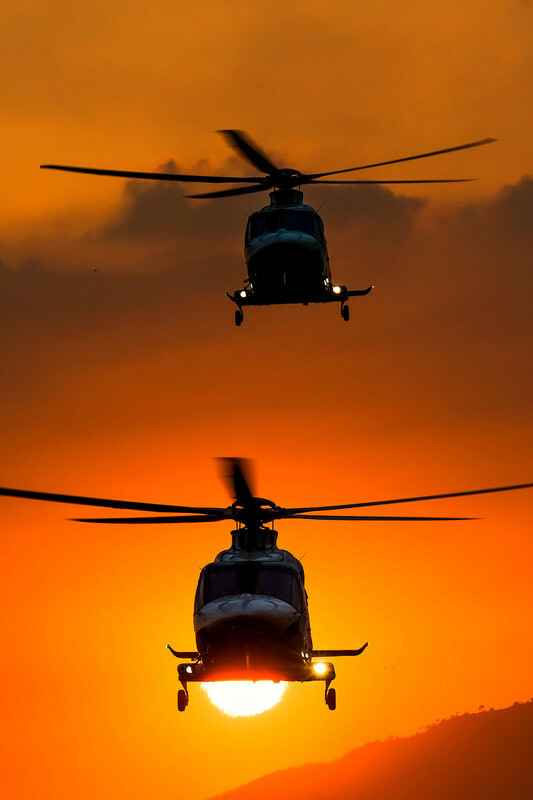 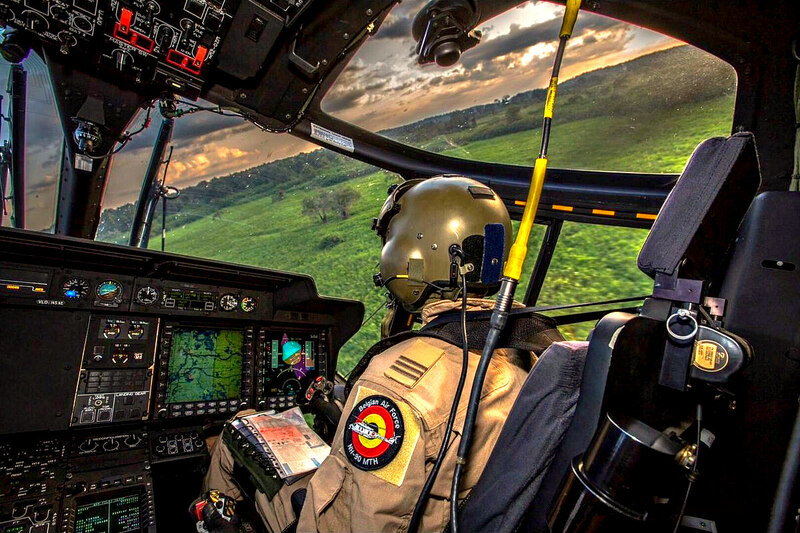 A faithful reflection of that distinctive quirk found in North and South American rotary-wing operations! 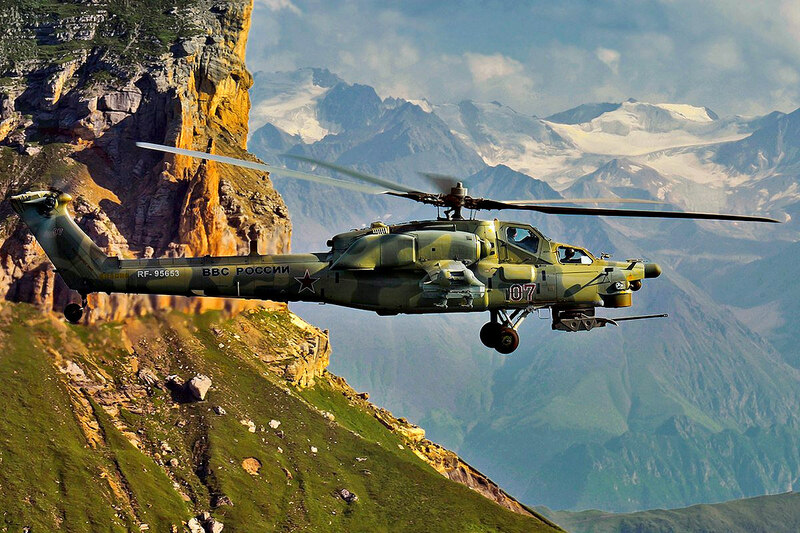 Some may recall reading the comments of Vitalii on Shrieking Gazelles that the plant which builds these helicopters is close to where he lives. 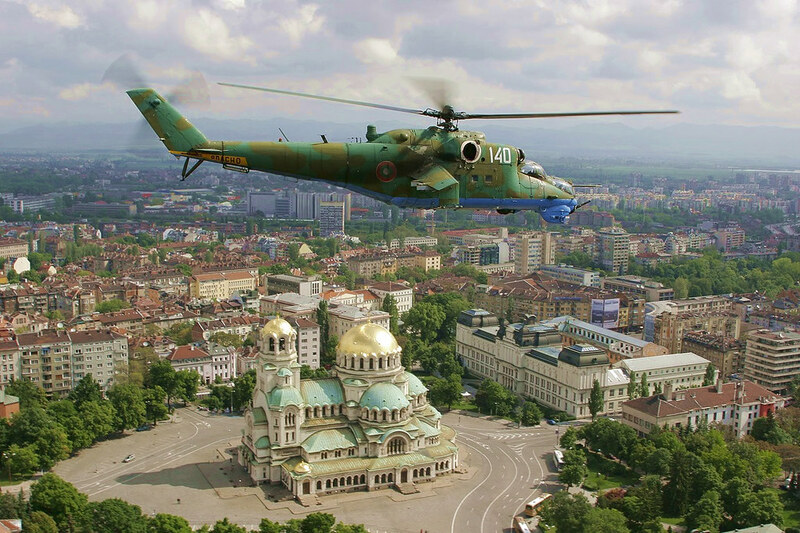 Here now we have been given a lovely chance to see this aircraft in flight (from just a few days ago) courtesy of photographer Cheburaska to whom we extend great thanks for his permission to post this wonderful photo! 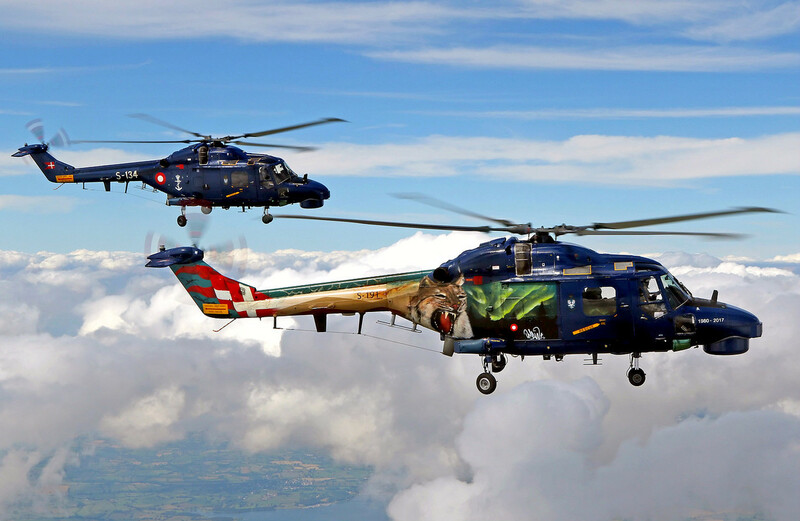 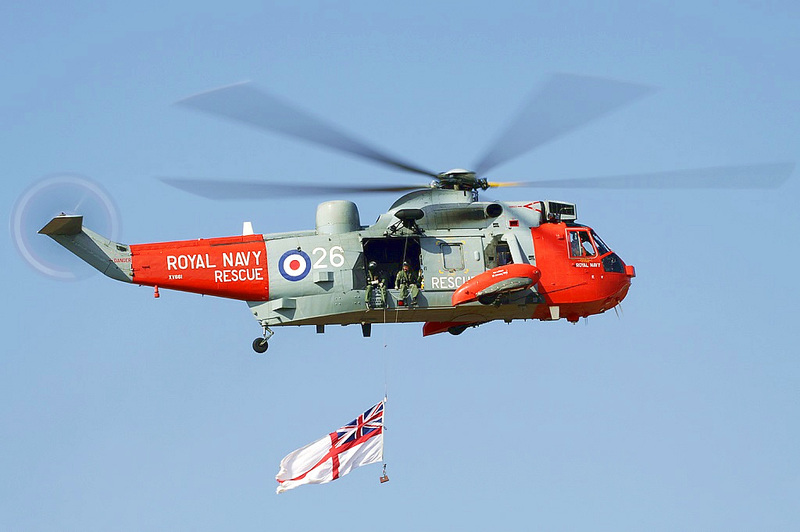 In 2017 two Super Lynx from the Royal Danish Navy (RDN) visited Yeovilton to commemorate 37 years of Lynx operations as well as to mark the type's final year of service with the Danish armed forces. 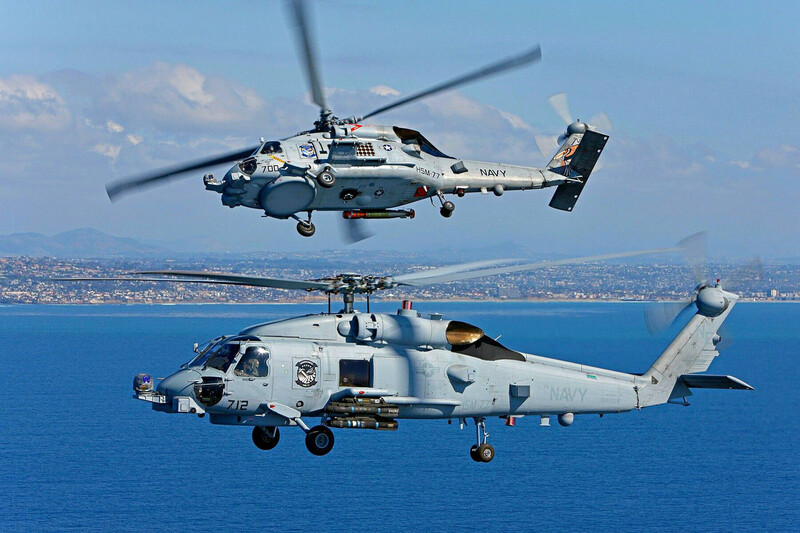 As from 2018 the Lynx are being replaced by Sikorsky's MH-60R Seahawk. 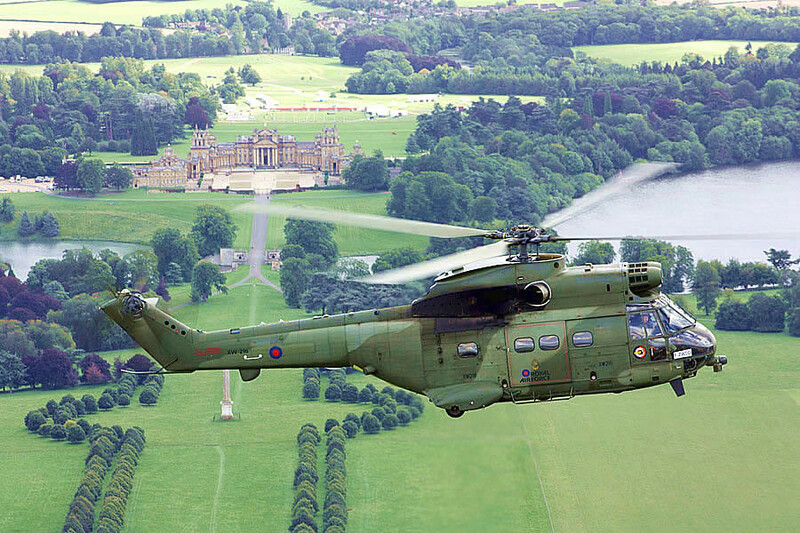 The RDN took delivery of an initial eight Lynx Mk80's between 1980 and 1981, with a further two (Mk90's) delivered in 1987 and 1988 as attrition replacements. 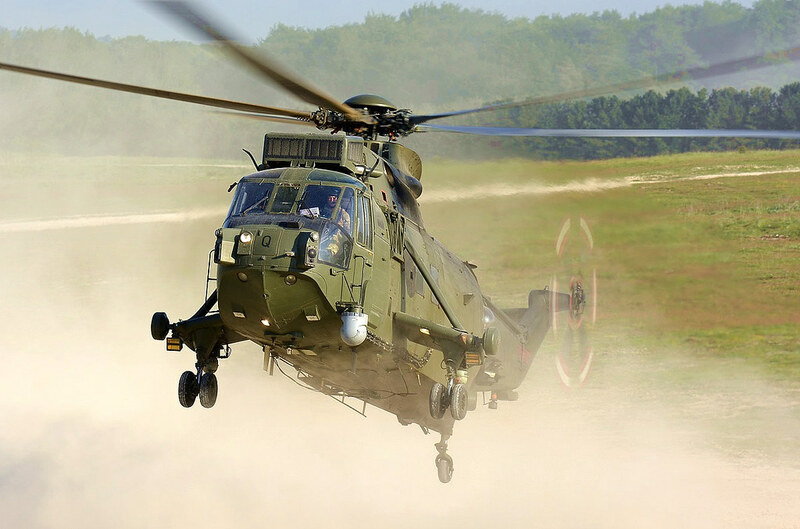 In 2000 all of Denmark's Lynx were upgraded to Mk90B's. 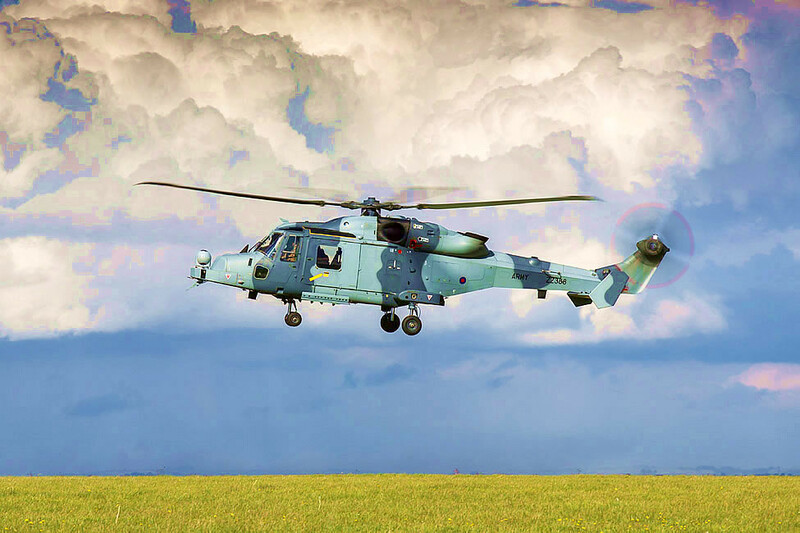 Operated by the Danish Naval Air Squadron, the Lynx were typically assigned to naval inspection vessels and were used to patrol Greenland, the Faroe Islands and Danish coastal areas. 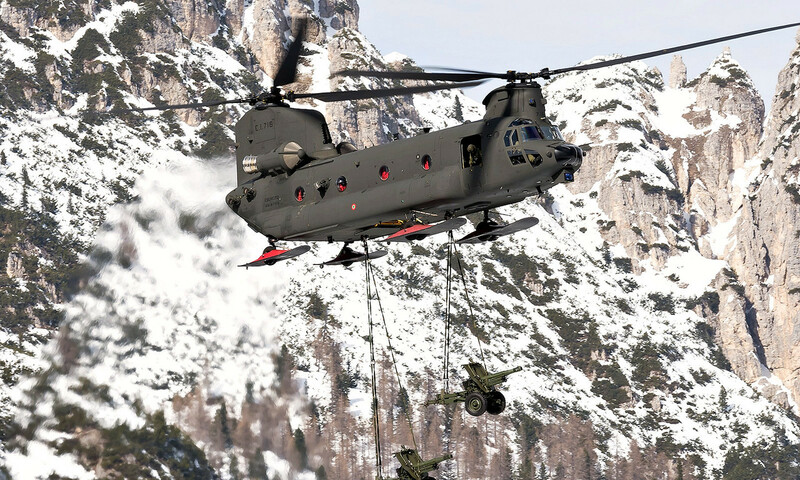 Delivered to Esercito Italiano in December 2018 and seen here while participating in 'Exercise Aquila Blu 2019'.